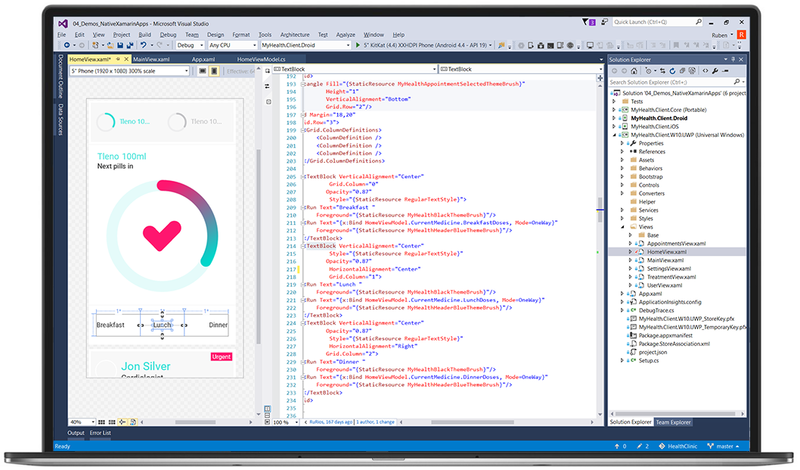 Microsoft's open source code editor, Visual Studio, is designed as a streamlined editor for code debugging, running tasks and version control; as workflows require the use of full-featured Integrated Development Environment (IDE). The multilanguage code editor, performance-oriented plans also include support of language packs for community-contributed translation, and more diagnostics capabilities. It wants to enhance support for splitting and viewing multiple terminals, along with source control integration improvements that include the ability to view changes inside the editor using a peek/inline experience. Microsoft also intends to improve both the extension recommendation system and searching, so that tracking issues caused by extensions would be simplified.